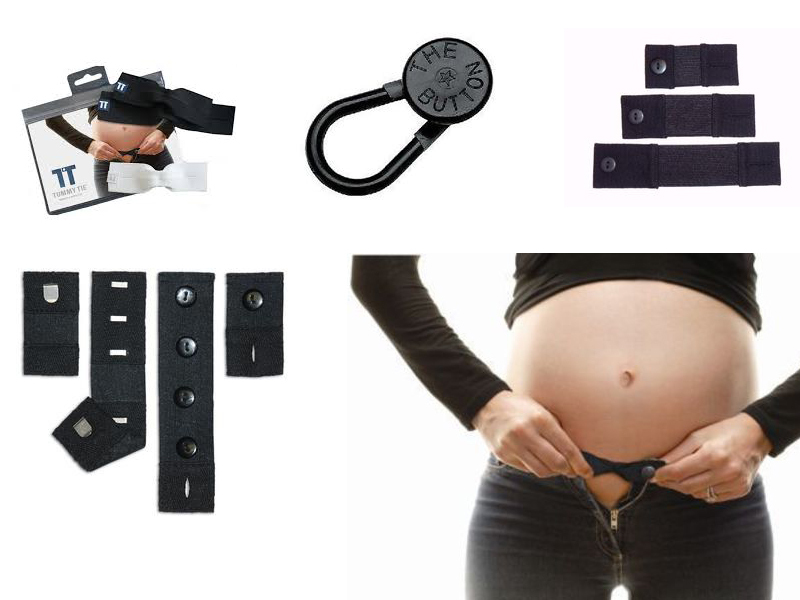 Pants Extenders for Pregnancy - What are they and how do they work? Pant extenders is your answer if you are at that point in your pregnancy, your too big for your normal pant but not big enough for maternity pants? This is where pant extenders are great! Pants extenders work with pants, shorts, jeans and skirts. Some women find they can get several months worth of wear out of the product, depending on the type they use. 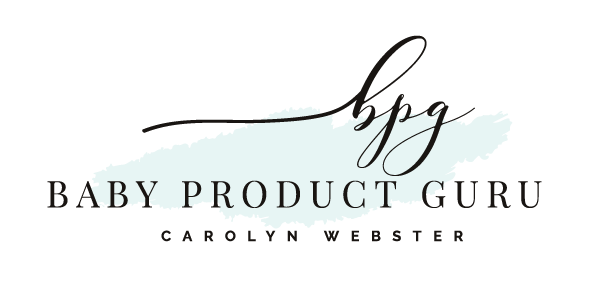 Also keep in mind your can use these products postpartum period. Button extenders consist of an elastic band with buttonhole on one end and a button on the other. Button extenders are only going to hold your pants button together not the zipper, so you may need to wear with a long loose shirt or pair it with a belly band for coverage. 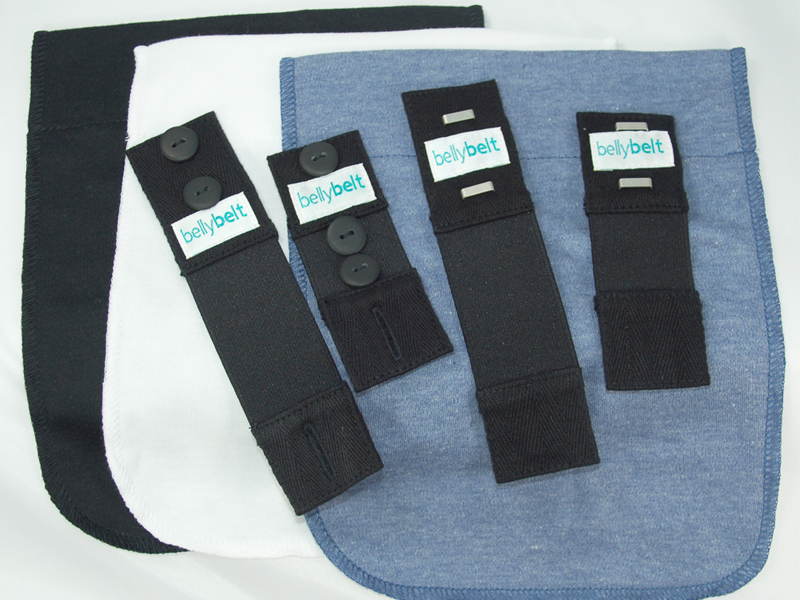 Belt and panel extenders come in a kit, which will contain one or more belts (fasten with buttons and buttonholes or Slide or clasp fasteners on the waistband) also afew panels. The panels are to fill in the gap left as your belly grows and your zipper becomes harder to raise. While the panel offers a solution to open zipper it is somewhat noticeable under short or sheer clothing. Best teamed up with long, loose or layered top. Simply a stretchy fabric band but surprisingly versatile. They can support and cover unbuttoned pants, hold up maternity pants that are too big. Bands can also serve a dual purpose, giving the appearance of a long layered top under your shirt that has become too short. Make sure before you purchase any pant extender it fits both button and slide hooks as you will be surprise how many of your clothing has a slide clasp. I used these with my second pregnancy but with my first child I gained 20kg and outgrew my clothes really quickly. I learnt my lesson the second time around; not to eat bowls of coco-pops and magnum ice creams all the time. Always remember it’s important to feel comfortable and good about yourself as you have a wonderful miracle growing inside.